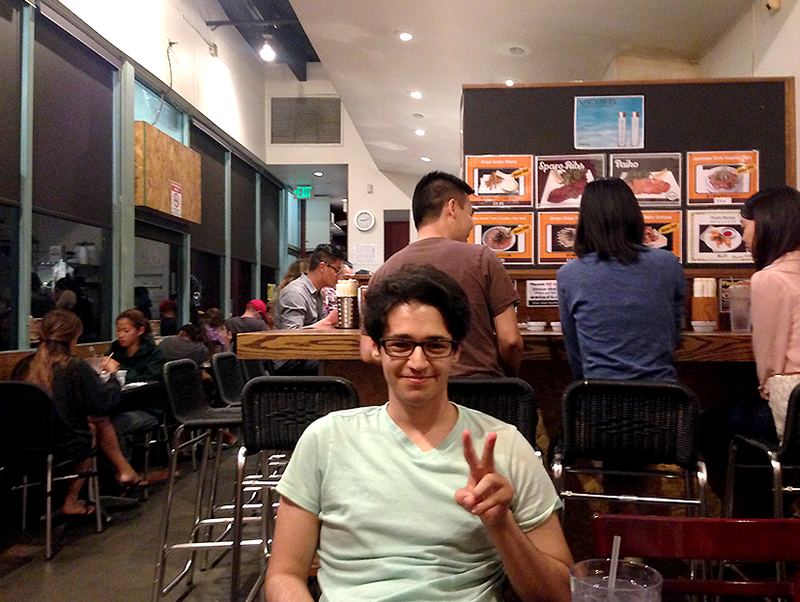 Welcome to another post in my series – Sachie’s California Food Tour! You can read the rest of the posts in this series by clicking here. Tired and hungry after spending a day at Huntington beach, we decided that we needed to fill up on good food. 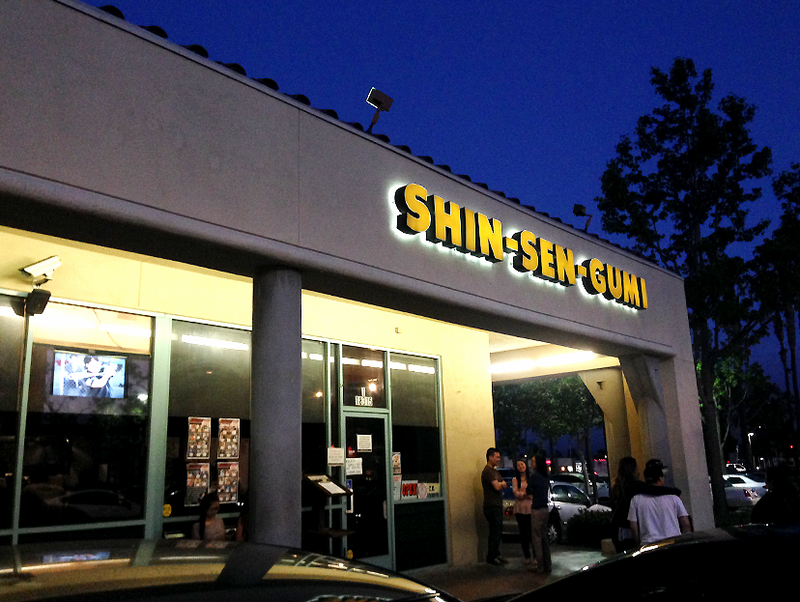 Megan and Tako were very enthusiastic about Shin-Sen-Gumi Hataka Ramen in Fountain valley. We reserved a table of six. There a few tables ahead of us, and a line of people waiting outside. Luckily, California weather is perfect so we just sat at the benches outside the restaurant and waited for the host to call our name. From what I can remember, we waited for just over half an hour…? Didn’t think this place was going to be too busy for a Monday but we were wrong – there was a constant line of people streaming through the door! The inside of the restaurant is quite small. Best if you’re coming in pairs or groups up to three, as there are only about 2 sets of large tables at the back. Oh my godddDDD THIS WAS SO GOOOOOD. Probably one of the best ramen dishes I’ve ever had. 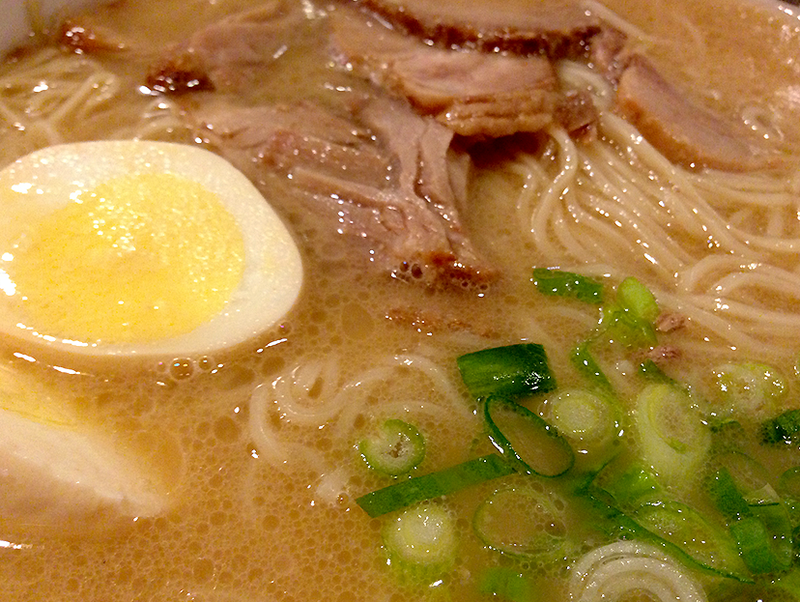 I’m not even the biggest fan of ramen (I prefer udon), but seriously…. so delicious. Everything was cooked wonderfully – soup was savory, meat was soft, egg was perfectly done, and just the right amount of noodles. If you finished up your noodles, you could order an extra portion for $1.50. 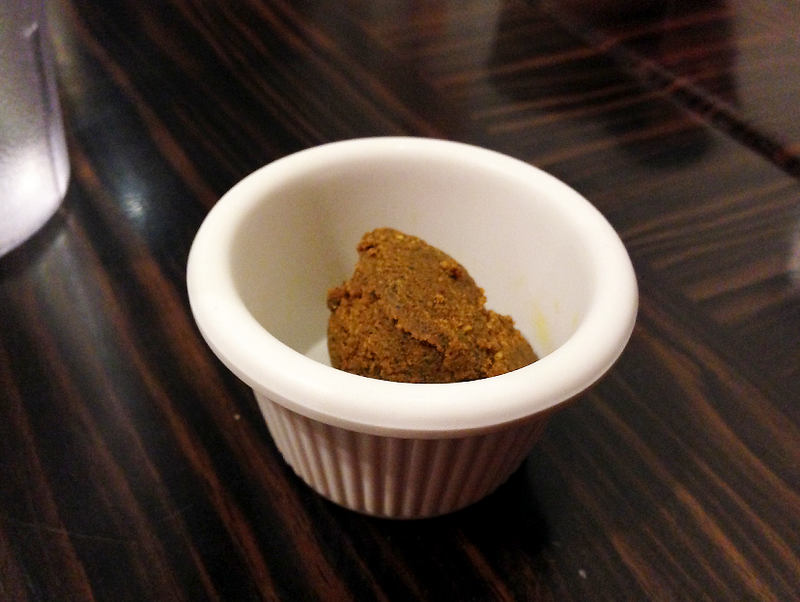 I believe the dish cost around $11 total for me (usually about 8 but I added the curry paste.) 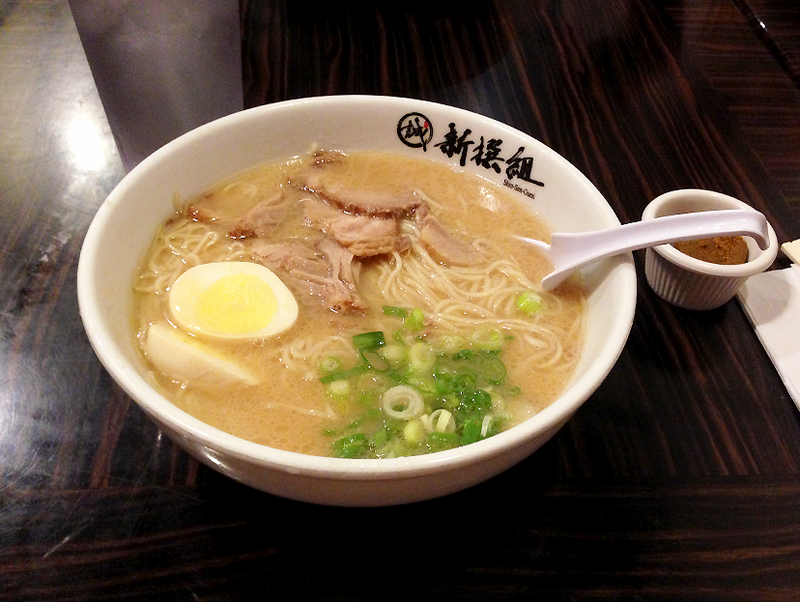 Such a great price compared to ramen places in Toronto, which would easily cost you $15+. Definitely going to drop by this place again the next time I’m in California! I highly recommend it.